LIVE SOON: Julia #Goerges vs Anett #Kontaveit from Zhuhai! 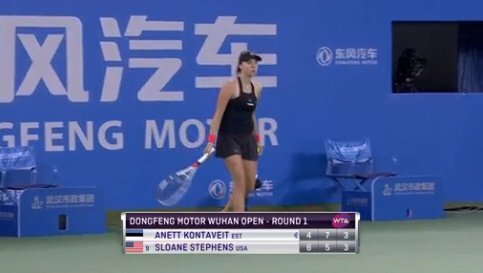 LIVE NOW: Anett #Kontaveit vs Sloane #Stephens! Petra #Kvitova vs Anett #Kontaveit is about to start! Venus #Williams vs Anett #Kontaveit is about to start! LIVE SOON: @Petra_Kvitova 🇨🇿 & Anett #Kontaveit 🇪🇪 square off in R1 of Cincinnati! #Kontaveit races to a 3-0 lead on #Wozniacki. Anett #Kontaveit vs Aliaksandra #Sasnovich is about to start! LIVE SOON: @Simona_Halep faces Anett #Kontaveit for a spot in the #MiamiOpen R16! You can't wipe the 😀 off her face... Anett #Kontaveit will play Carla Suarez Navarro in the 4R! Anett #Kontaveit is through to the 4R at the expense of  Jelena #Ostapenko. Nigel Sears' message to Anett #Kontaveit is very simple. Be more disciplined, clean up those errors. 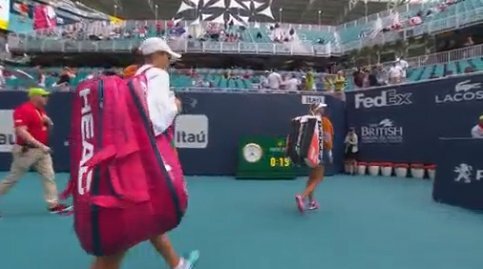 Erm, #Barty and #Kontaveit walk off the court again as play is suspended again! 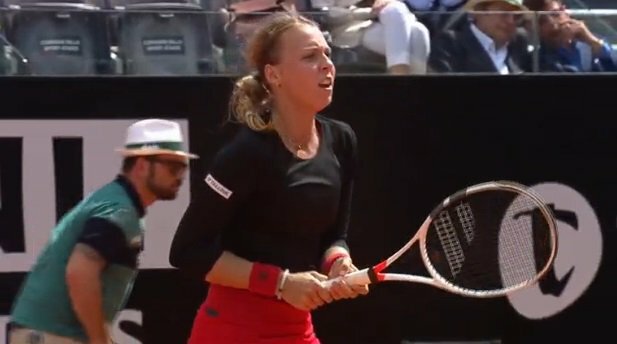 The #Kontaveit backhand has arrived - and it secures her the break to level 2-2. #Kontaveit up 6-0 as she hammers more backhand winners! Magnificent tie break from the confident youngster! 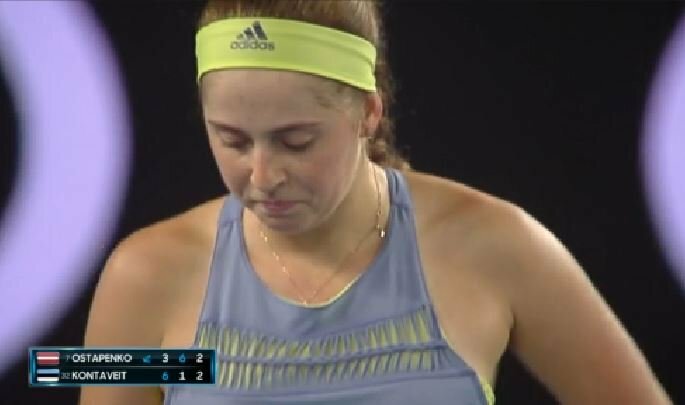 Errors the undoing for #Kontaveit and #Ostapenko takes the initiative to break straight back.